Villeroy is comprised of 80 condominium units nestled among trees, shrubs, golf course fairways and ponds of water. 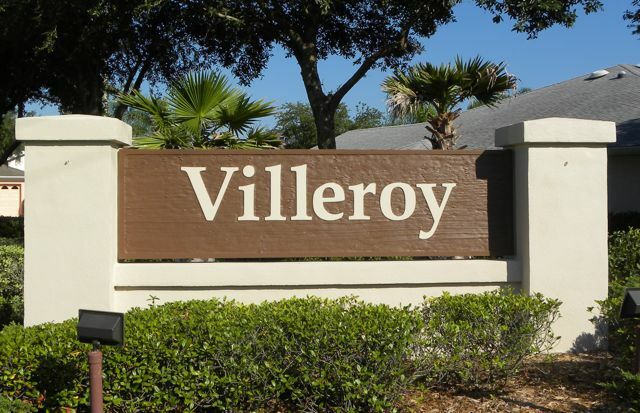 Villeroy is home to full and part time residents and a variety of wildlife, mostly birds, squirrels and rabbits, and, the occasional alligator or turtle . Association members click on the links to the left. Meet your Board Members. Contact us with questions or suggestions. If you are new to Villeroy check out our street layout and floor plans and view photos of our villas. - Home: Cleaned up things that didn't work. - Notices: Removed ones that are no longer applicable.